At BDS Design Build Remodel, excellence is our number one commitment. Our clients choose us because they recognize that we are industry leaders, and today, we’re proud to announce that this same quality has earned us national recognition—BDS has been named a recipient of Remodeling’s 2017 Big50 Awards. To receive one Chrysalis Award is quite an honor, but to snap up two of them is what BDS Design Build Remodel just did. We made a commitment to excellence when we first founded BDS Design Build Remodel in 2003. That commitment is reflected in every home project we take on, whether large or small, and it is a commitment that just earned us nation-wide public recognition. 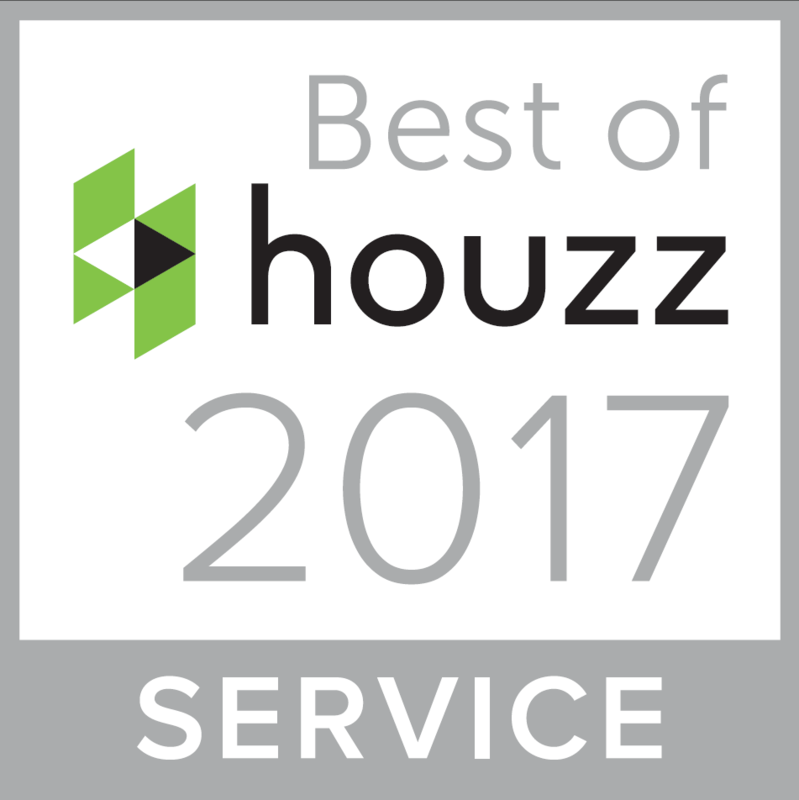 [Libertyville, IL] January 23, 2017 – BDS Design Build Remodel of the North Shore Chicago area has won “Best Of Customer Service” on Houzz®, the leading platform for home remodeling and design. The 14 year old, luxury ‘design build’ firm was chosen by the more than 40 million monthly unique users that comprise the Houzz community from among more than one million active home building, remodeling and design industry professionals.